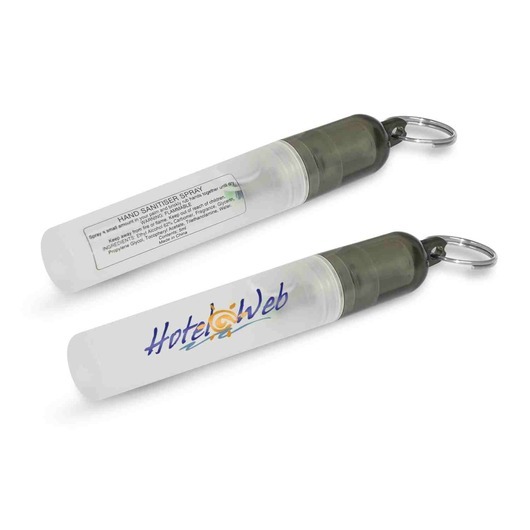 5ml pump action hand sanitiser with key ring. Full ingredient specifications available on the tube. Refreshing and clinically-proven to maintain skin health. 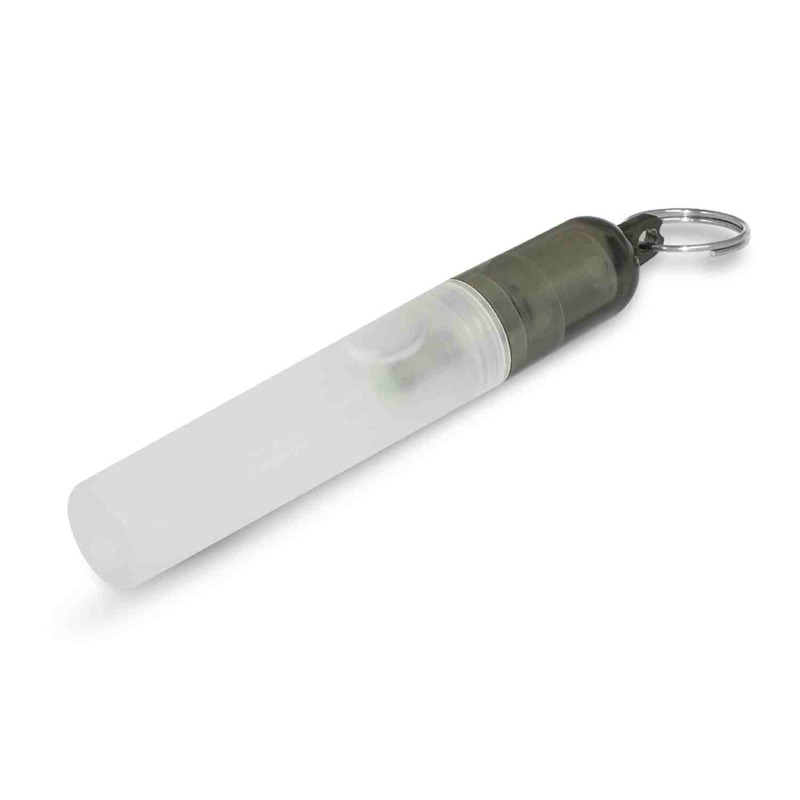 This 5ml pump action hand sanitiser which is easily attached to a key ring so it is always at hand when needed. Kills 99% of bacteria and germs instantly and has full ingredient specifications on the tube with plenty of room for branding.